Earlier this year I made my new years resolution to be a healthier me with the help of Blog Forward Challenge by ZonePerfect. It was a slow start at first but I did it! I made a few changes in my life and I am really proud of myself. 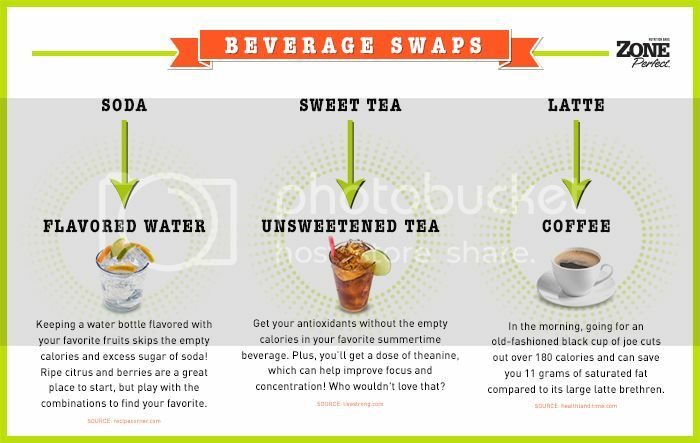 One of the biggest things I changed was no more dark soda and replace it with water. Since I don’t drink coffee (yes I know whaat!?) dark soda was my go to cup of caffiene. I have tried in the past to give it up but I experienced headaches and mood swings because I needed that caffiene. But this time it was going to be different. I was going to ween myself off of it slowly and drink more water. Well it’s been almost 4 months and I have had no dark soda and I actually love drinking water. Now it’s your turn to join me and make some small changes to become the healthier YOU. Don’t give up, you can do it! One of the first changes I made was try something new at the gym. 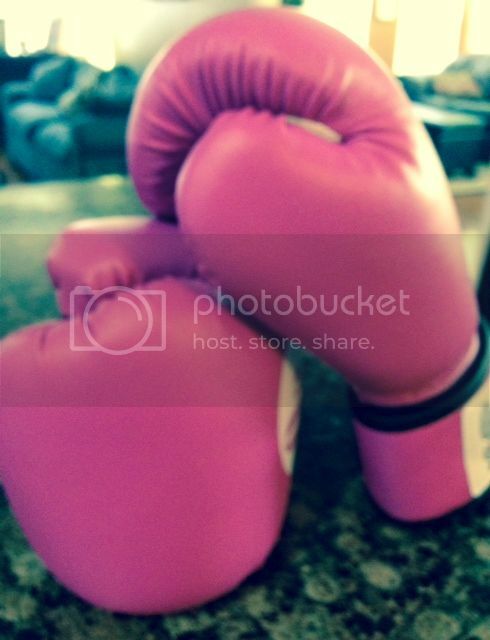 In addition to doing Zumba, I added boxing to my workout. What a great work out it has been. I came out of my comfort zone and opened myself up to different kind of workout. 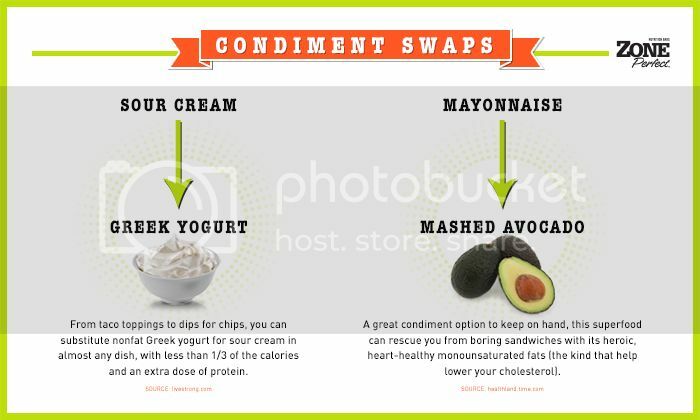 Then I incorporated some of these great ideas on how to eat healthy. Such as giving up the dark soda, eating avocados, swapping ground beef to turkey meat and eating sweet potatoes. There are 3 ZonePerfect Blog Forward Challenges that I am participating in. If you haven’t join me yet you can get on board now and be eligible to win some prizes too. Don’t miss out! 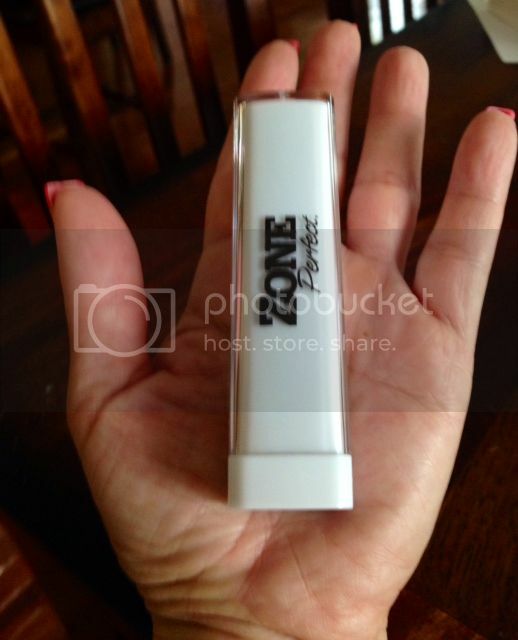 Become a ZonePerfect VIP and you can save up to $10! Your first coupon will be mailed to you. Join Now. Now for our GIVEAWAY! 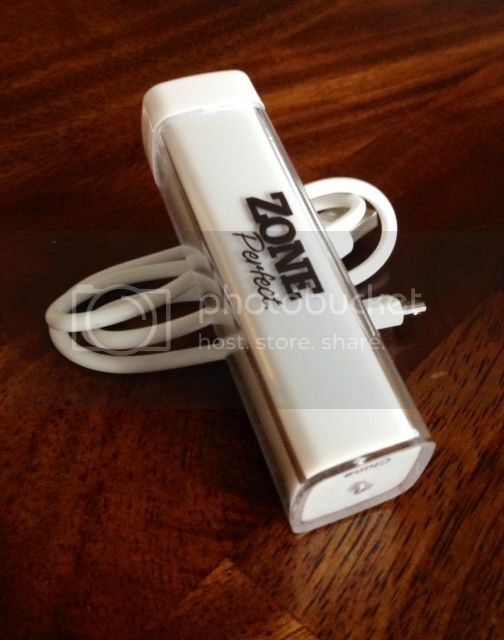 ZonePerfect has given me a portable charger for your electronic devices to giveaway to a lucky Mami2Mommy reader. This charger is the perfect size to carry in your purse and charge you up when you need it. It’s no bigger than my hand. I have stopped drinking all soda and started drinking a lot more water!